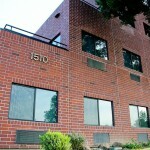 Succeed Professional Suites Yuba City is a 3 story Executive Suites building located at 1510 Poole Blvd, Yuba City, CA. 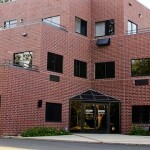 Office suites are available for lease that includes 2Gbit+ internet, receptionist, janitorial, utilities, and more! Everything but a phone line which we have for $35 / month unlimited long distance includes new high end Cisco telephone handset. An excellent choice to start a new business or even downsize and streamline operations into! Why hassle yourself with paying all the bills managing your office and reception staff? Let us take care of that and you focus on your business for a low price. Each suite includes: Receptionist, utilities, weekly janitorial, elegant common areas (reception lobby, wide halls, bathrooms), VOIP phone system, Internet access (up to 100mbit UP and DOWN!). Commercial color copier / printer / fax / scanner also available. Fully furnished rooms available upon request for a small additional monthly fee. Located in North Yuba City within a block from DMV, Police station, City Hall, New County Courthouse along with many professional offices and restaurants. Across the street from a park that adds over 40 extra parking spaces on Poole Blvd. 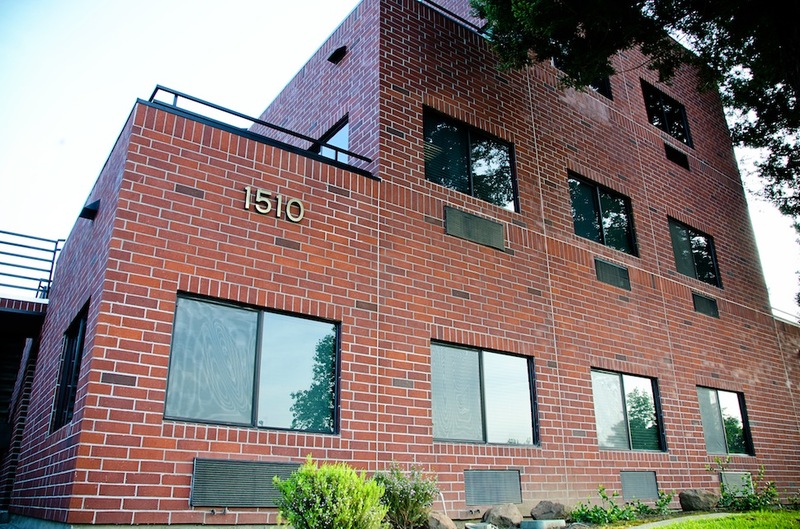 A recently renovated 3 story Executive Suites building with 22 suites in a handsome brick and professional look. Current tenants include Lawyers, financial advisors, Insurance, Consultants, Mortgage, Real Estate, Business services, and more. Friendly atmosphere amongst all tenants.